I need 15 People For This Blender Course! I am working on my first Blender 3D Course. I need 15 people to join this course for free as I record the course. BONUS: Introduction to Unity 3D + Augmented & Virtual Reality Experience Designing. 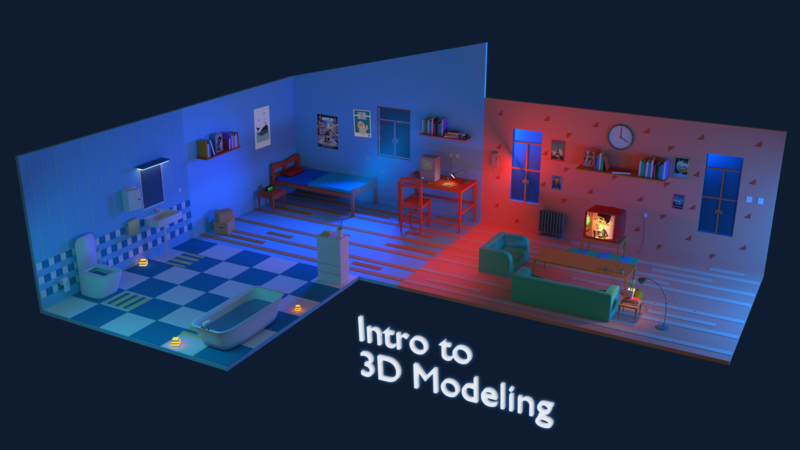 - After going through the course you will be able to create 3D content for your next animation or game project. - To get selected, please leave a comment down . I really would like to speak with you before you are selected because only serious learners can learn and help me make the course a high quality one. MOST IMPORTANTLY: YOU WILL HAVE ALL OF MY SUPPORT THROUGHOUT THE COURSE VIA (EMAIL. DISCORD ETC) I REALLY WOULD WANT YOU GUYS TO HAVE A PORTFOLIO PIECE TO SHOWCASE WHEN YOU ARE DONE WITH THE COURSE. I will also like to share my work and portfolio with you so that you know, you are going to be in good hands. Couple of quick questions. What days of the week and what times were you thinking? I might be interested. Any way for those of us who might not want to appear on-stream?